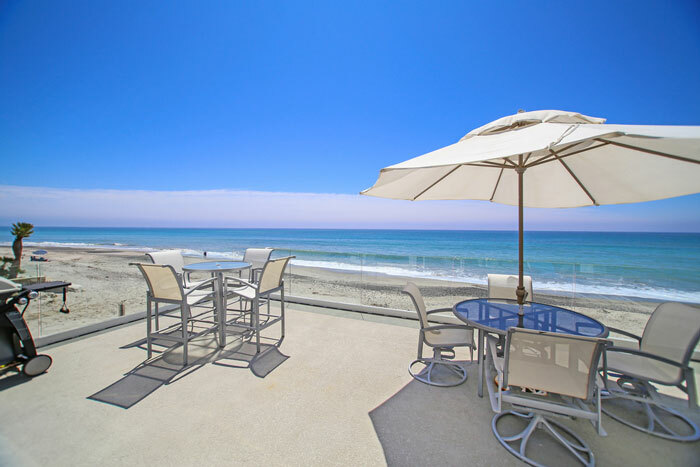 Capistrano Beach community in Dana Point is located on the very south boarder of Dana Point. The homes have a mix between small single family homes to beachfront homes located on the sand in Dana Point, California. The borders of Capistrano Beach run west of the 5 freeway and north of San Clemente and south of the Beach Cities exit off the 5 freeway. This is a very diverse area of Dana Point with small beach homes to large Mega Mansions that sit on the bluff front. This is a popular area due to the close proximity to the beach with easy freeway access. 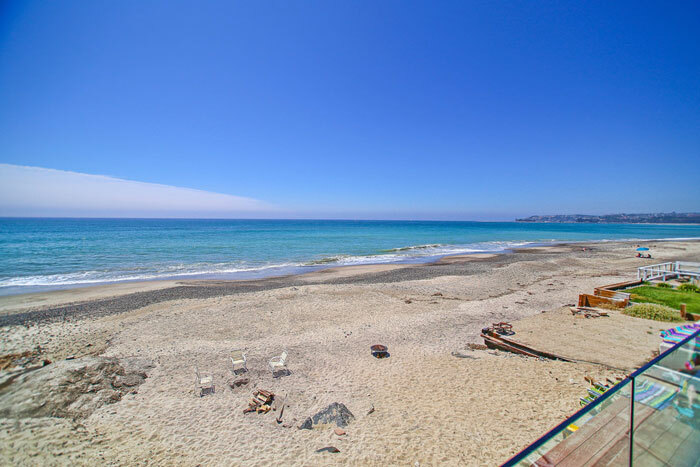 All the current available Capistrano Beach homes for sale and Capistrano Beach homes for lease are listed below. Please contact us with questions regarding any of these properties. The Capistrano Beach community does not have any homeowners associations unless one is buying in a condo development. The homes are very unique and range from single level ranch style beach homes to larger Spanish & Mediterranean style homes. There are two sections to this community and consist of homes located on top of the cliff and those located down below on the beach. 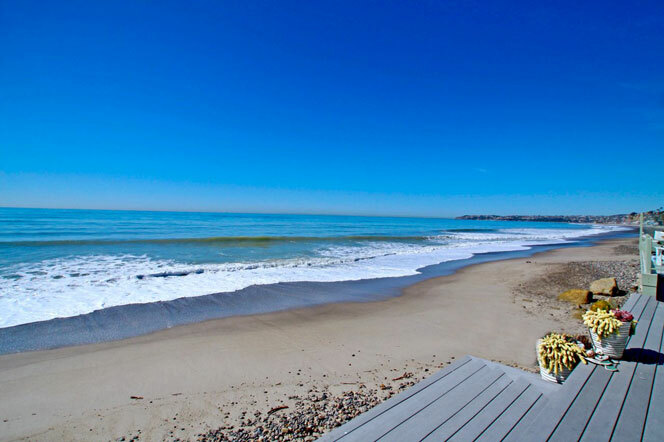 These beach front homes are located in the gated community called "Beach Road" or "Capistrano Bay." There are no formal association dues here but rather an annual fee that residents must pay ever year. This fee is often less than $100 a month which is a great deal considering the security of having a guard gate and gated entrance. Below are sample photos of homes located directly on the beach here.